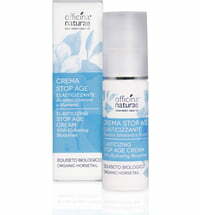 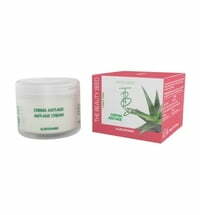 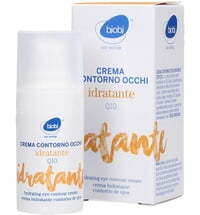 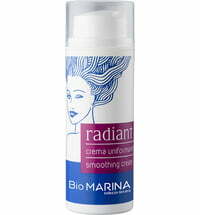 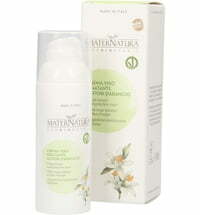 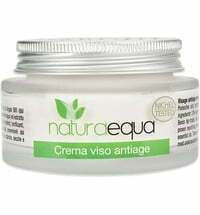 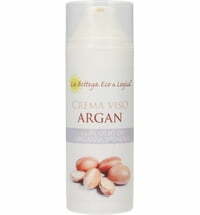 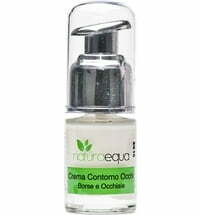 This cream deeply conditions the skin and counteracts the skin raging process. 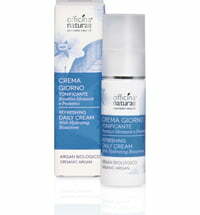 The easy-to-use skincare product is quickly absorbed by the skin. 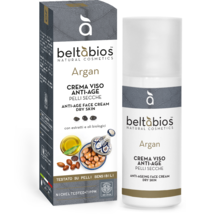 Alongside the cleansing effects of blackcurrant and pomegranate extracts, the cream also contains a blend of bioactive oils such as olive oil, borage oil, almond oil and flax oil. 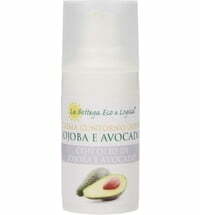 Apply and massage into the skin of the face and décolleté.